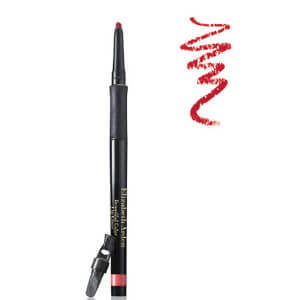 Ever wondered how Kylie Jenner's lips look so fabulous? 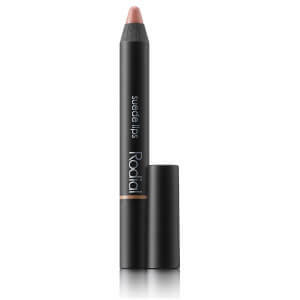 She has mentioned that her secret was a good lip liner. 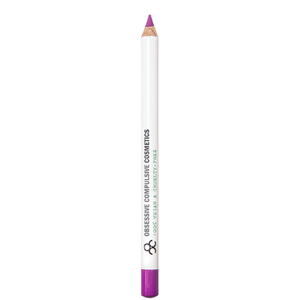 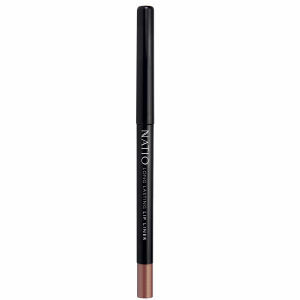 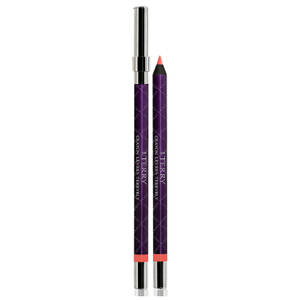 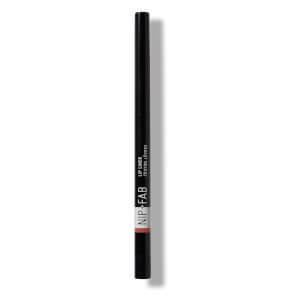 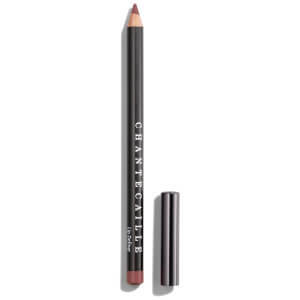 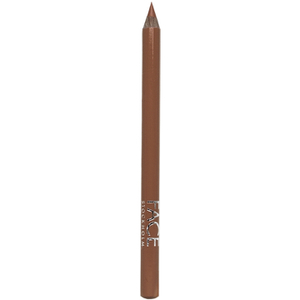 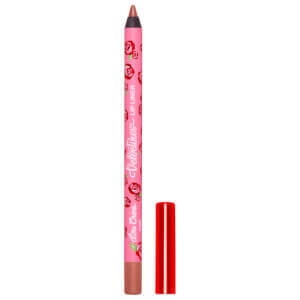 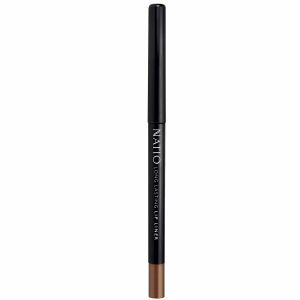 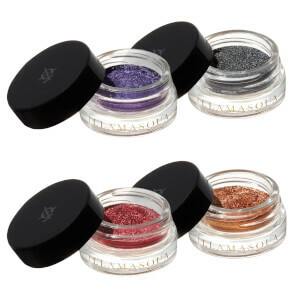 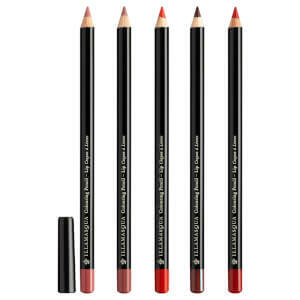 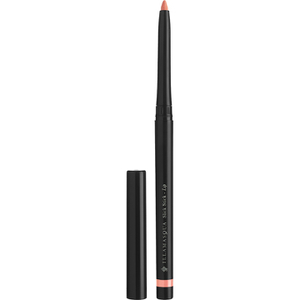 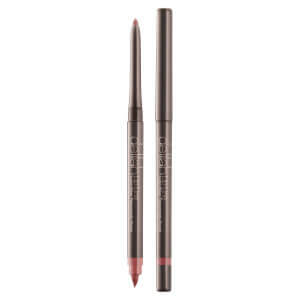 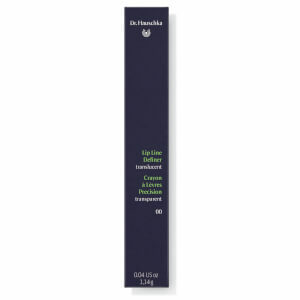 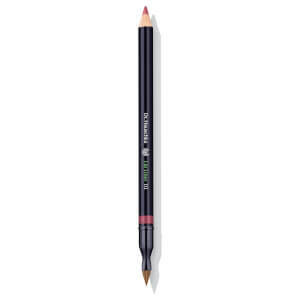 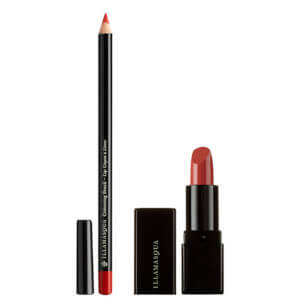 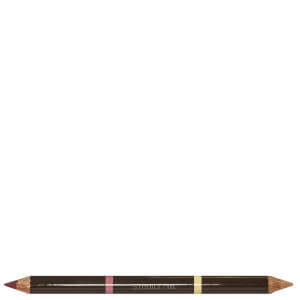 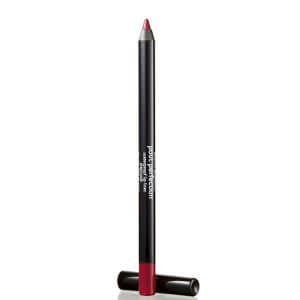 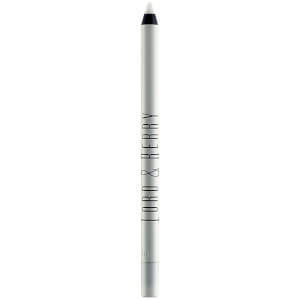 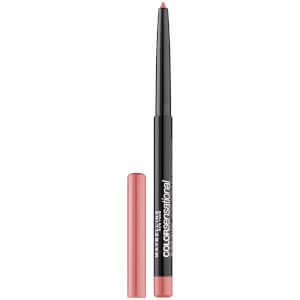 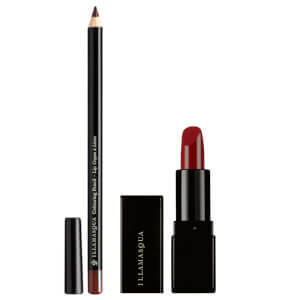 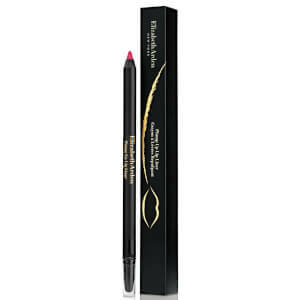 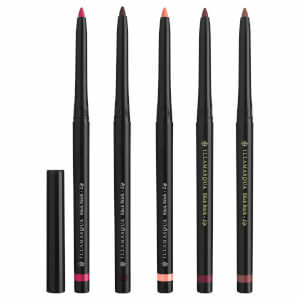 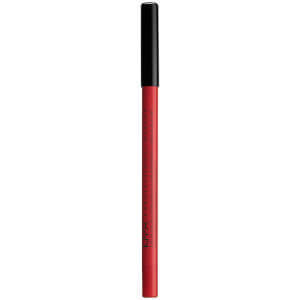 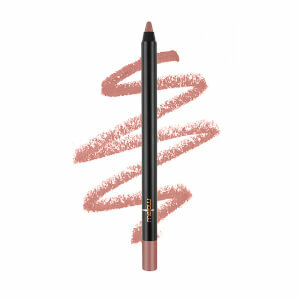 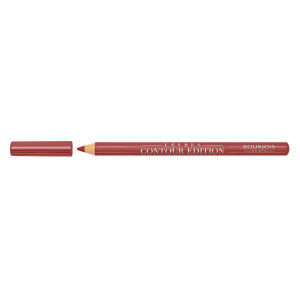 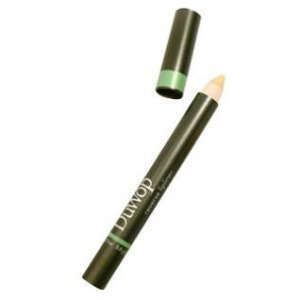 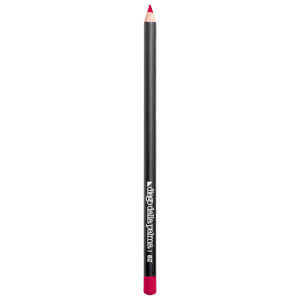 Discover lookfantastic's range of the best lip liners and pencils as a natural way to give the illusion of plumper and luscious lips from brands such as Maybelline, NYX Professional Makeup, Rimmel, Natio, Illamasqua, PUR and more.